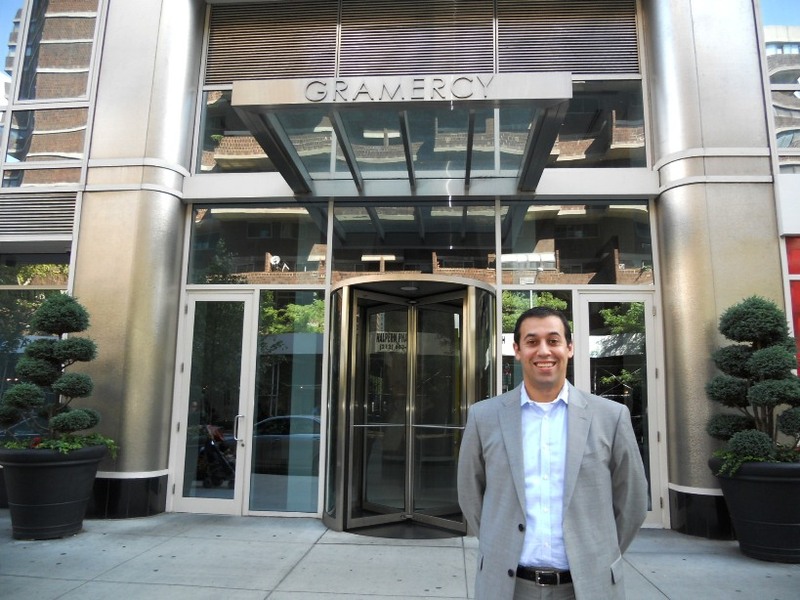 Gramercy Starck has seen a lot of activity this summer and throughout the year, a lot more than what we saw last year at this same time. Right now there are 14 apartments currently on the market, 2 apartments that have contracts signed, with a number of closings in the past 60 days. Gramercy Starck had a complete sell out when it first came on the market closing in 2008. The apartments selling now are ALL resale units meaning you are purchasing from an owner and you do not have to pay the closing costs associated with a new construction condominium, a considerable savings. Below is the list of apartments that have sold this year at Gramercy Starck. Most of the apartments that have sold this year have been 1 Bedroom apartments, and there looks to be more sales this year of One Bedroom Apartments. The Average price for a 1 bedroom is $897,500 with a low of $799,000 and a high asking price of $950,000. The average Days on market of a 1 bedroom is 83 Days on Market. Overall, the best priced apartments are selling at Gramercy Starck, with multiple apartments available for both studio’s and 1 Bedrooms buyers are typically seeing multiple apartments and then decided what apartment presents the best value and fit for them. 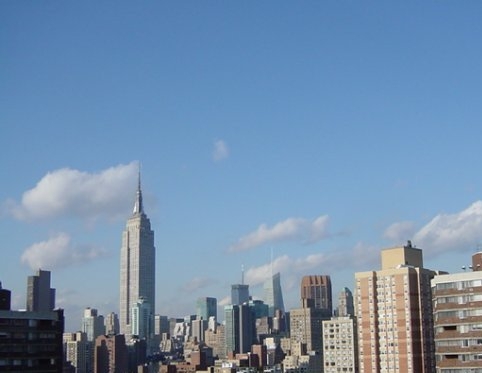 Call us (917) 837-8869 for your specific Gramercy Starck condo unit today.